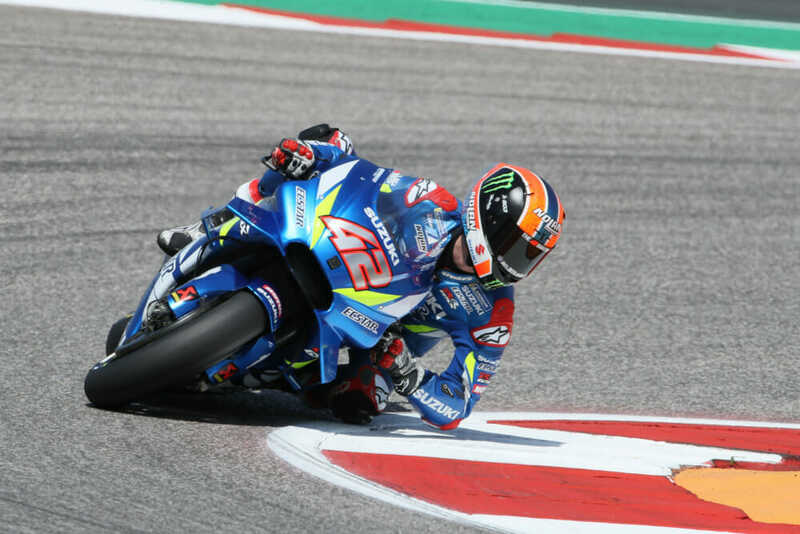 Rins and Espargaro have hit out big time at the COTA track surface conditions. The Spaniard, who claimed his first ever world championship victory at Austin when he took the 2013 Moto3 event, says the previous 12 months have not been kind to the track surface, with only turns eight and nine in good condition. “They did a very good job in T8 and T9 where they put new asphalt, but the rest of the place is [a] disaster,” Rins said. “It’s getting worse. The bumps are a big problem for us. If you go through the bump and sometimes the bike will be stable, sometimes not. Sometimes you need to be careful with the throttle. So, I think it’s a little bit dangerous. I love this layout. I get a lot of victories here. It’s a nice place to ride. It’s a shame (for the bumps). Rins’ comments echo those of Gresini Aprilia rider Aleix Espargaro, who told motorsport.com, “I never rode on a track like this. It’s not at the level of MotoGP, not at all. I don’t think we can race here one more year with these conditions, absolutely no way. “Super-bumpy, especially in many corners, but more or less in the corners, you can handle it. Corner two is a disaster, but if you lose the front you are at 120, 130km/h, but in the straights, sixth gear, it’s super-difficult to maintain in one straight the throttle open. “It’s very dangerous and we are [riding] one by one. I don’t want to think about what’s gonna happen in the race. It’s super-dangerous and for me, this track is not at the level of MotoGP. Click here for all the latest MotoGP news.